I seem to have inadvertently acquired some new makeup bits from Dior… oh no. The new bits were picked up on my birthday, and instead of just doing the standard show and tell I thought I’d do a #FOTD so the products can be seen in all their glory. 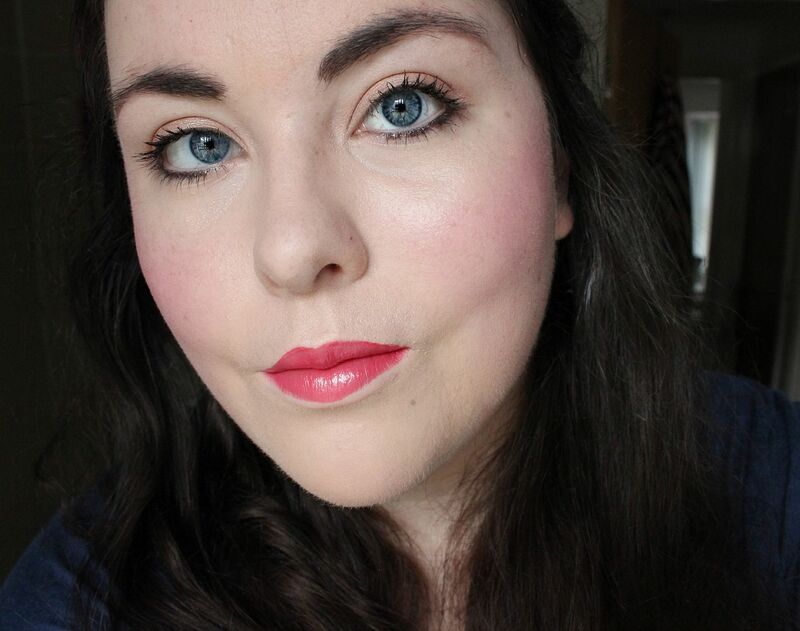 So, the new additions… I got the Fluid stick in Pandore, which just seemed like such a pretty summery shade. I saw these first on Stacey, and then Laura’s blog and I was definitely intrigued. The formula is a lipstick/gloss hybrid. It’s massively pigmented, and the shin keeps it fresh. It doesn’t seem to transfer too much, although it does a bit, which I don’t like but expected. It feels nice and cooling when you apply it, but not tingly. The formula is thick (but not too sticky) and lasts a nice time on the lips. It does tend to fade a bit unevenly, and is not burger friendly, but overall a thumbs up. 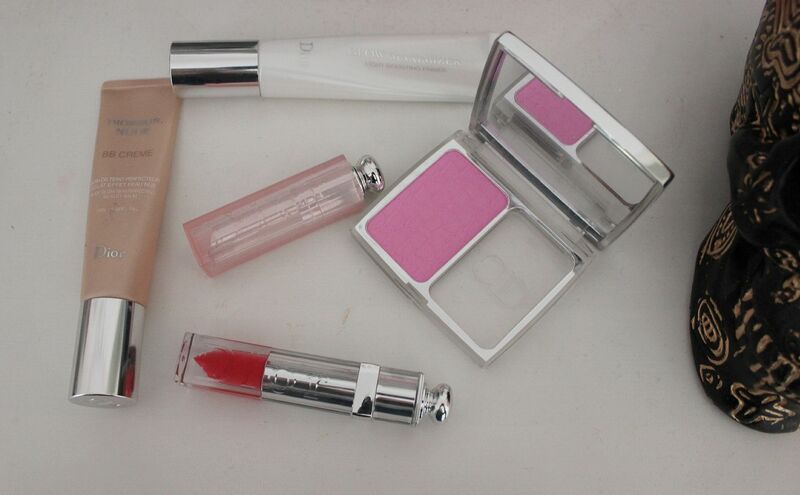 Two things that had been on my wishlist for a while – the Dior skin rosy blusher and the lip glow. The blusher adapts to your PH balance, and while gimmicky, seems legit. My friend borrowed some when we went out for my birthday and she loved it, and tried to steal it 🙂 The lip glow is seriously amazing, and so conditioning. It also adapts to your lip colour, and it looks really natural. Other Dior face stuff – the glow maximiser primer and the BB cream. Both amazing. Hmm, so maybe it turns out that I have a bit of a thing for all things Dior? Anything else I *need*?